Our death penalty process is too slow, too uncertain, too costly and ultimately, by any measure, it cannot be said to work. 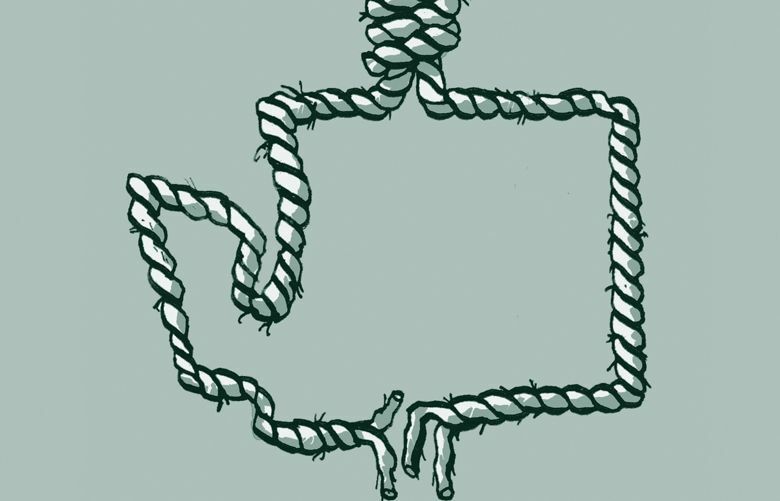 It is time for a frank discussion about the death penalty in Washington state. As chief of staff and then elected leader of the state’s largest prosecuting attorney’s office for the past 27 years, I have had a direct responsibility to administer our state’s death penalty law. I have met with scores of families of murder victims, struggled with the legal and financial issues surrounding capital punishment and witnessed the execution of the last man to be put to death in our state more than seven years ago. It is my duty to report that the death penalty law in our state is broken and cannot be fixed. It no longer serves the interests of public safety, criminal justice, or the needs of victims. I call on the Legislature to repeal the law and make the punishment for aggravated murder a sentence of life without the possibility of parole by supporting legislation like Senate Bill 6052 this session to abolish the death penalty. It was the Legislature in 1981 that passed the death penalty law after years of debate. Since then, our state has carried out only two contested executions. Three men were executed as “volunteers” after instructing their attorneys not to appeal the jury verdicts. Eight men currently sit in prison with their death sentences at various stages of appeals in the state and federal courts. A ninth man died last year of natural causes, a fate much more likely than execution in this state, especially given the moratorium imposed by Gov. Jay Inslee on the carrying out of any finalized death penalty sentences. We don’t need the death penalty because we already have the equivalent penalty in a true life sentence without possibility of release. A person serving life without possibility of parole will die in prison, unless granted clemency by the governor. The fight over the death penalty is in reality an elaborate effort to hasten the date of the inmate’s death, and to permit a state employee to eventually administer a lethal dose of drugs. 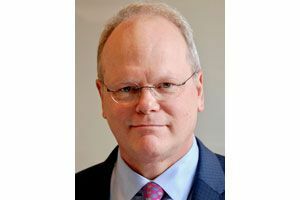 The uncertain path to execution in our state may take 20 years, and consume millions of dollars in tax resources to pay for teams of lawyers to litigate in the state and federal courts. This fight is simply not worth the time, the money, nor the delay in the delivery of justice. The national debate over the death penalty sometimes reveals deep flaws in the fairness of the criminal-justice system, but that is not our experience in Washington state, where prosecutors have done a good job of ensuring the fair administration of the law. There are no innocent men among the eight on death row or among the five who have been killed since 1981. Horror stories from other parts of the country about abuses of the death penalty, unqualified defense counsel, and unfair leverage for plea bargaining are deeply concerning but are not our story. In Washington, our flaws aren’t found in the underfunding of criminal defense but rather in the soaring and uncontrollable costs of capital litigation. The specter of the death penalty threatens to bankrupt smaller counties and divert dwindling resources for other priorities within the county government. The truth is that smaller counties are not able to pursue the death penalty even if they wanted to. Then there is the issue of delay. The two defendants who executed six family members in Carnation in 2007 faced the death penalty, but it took nearly eight years and three trips to the Supreme Court to clear the way for trial and for the jury to even consider the death penalty option for the man who shot two children, their parents and grandparents. King County spent nearly $5 million in costs for his defense team. In the end, the jury deliberated for less than a day and could not reach a unanimous decision in favor of death. He, and his co-defendant, are now serving life-without-parole sentences and will certainly die in prison. In 2010, I sat with the family of Holly Washa to witness the execution of the man who kidnapped, raped, tortured and killed the 21-year-old woman. It was the second time they had traveled from their hometown in Nebraska to Walla Walla to monitor the proceedings — the first time they drove all the way only to learn in the prison parking lot that the Supreme Court granted a last-minute delay. During the two decades of appeals following the murder, the family feared that some court would eventually release Washa’s killer. After it was finally over, her sister said to the press, “Now we won’t have to think about him anymore.” That same relief for victim families is available with a life-without-parole sentence, with a much quicker resolution, less cost to taxpayers and more legal certainty. Our death penalty process is too slow, too uncertain, too costly and ultimately, by any measure, it cannot be said to work. It is time to move on from this four-decades-long failed experiment, and focus our time and resources on more rational responses to violent crime. The two men currently on death row from King County committed atrocious crimes, killing a total of seven women and children. One has been in custody for 18 years, the other for nearly 12, and they will both certainly die in prison, one way or the other. It can certainly be argued from a moral standpoint that these men do not deserve to live. The more important question is, however, not what they deserve, but rather what do we deserve as citizens of Washington state. Information in this article, originally published Jan. 19, 2018, was corrected Jan. 19, 2018. A previous version of this story incorrectly stated that Washington voters approved the death penalty by initiative in 1980. It was the 1981 Legislature that enacted the current death penalty law.